The web designers always keep a fat tool box for doing their job efficiently. They use different type of tools for designing, I will share a tool that is of great values to the designers. TemplateToaster is a theme generator software based on .NET, innovated for designing themes without doing manual coding. Runs on Windows operating system, it generates themes for the websites those are based on popular Content Management Systems, namely WordPress, Drupal, Magento, Prestashop and Joomla. It is a fortified software having enormous features for themes designing. It was first introduced on March 20, 2012. TemplateToaster has been widely used by professionals. But those are not adequate in website development can also comfortably work with it. TemplateToaster generates the themes automatically hiding the source code from the user. User needs not to type the code for incorporating any change in the theme using this software. Modifications to the theme have been done by selecting options from the respective menu, making its use for a novice designer easier. However, it has been primarily developed keeping in mind the facility to professionals. Its usability makes it stands out of the other web development tool. This software frees the user from writing code manually. The user just needs to have an idea in its mind about the look and feel of the template going to be designed. Extensive designing options are given, such that user can design each and every element of the design. And, without the knowledge of the user, code is automatically produced. The user doesn’t have to touch the code. 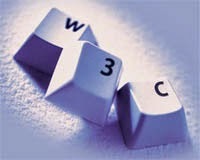 The source code produced by TemplateToaster complies with the World Wide Web consortium (w3c). You will see the markup and style sheets made according to HTML5 and CSS3. Owing to this compliance, TemplateToaster generated templates can better render on every type of screen (all portable devices and desktops). TemplateToaster generates bootstrap quality code for having bootstrap3 support. It provides interactive bootstrap design elements for template designing. Such type of controls are heavily useful for designing eCommerce web templates. This software generates such themes which works equally well on all browsers. This interoperability comes from the clinging to standards of HTML coding in combination with CSS. The conformity with the set standard of coding makes sure that after exporting the theme on the local system while installing on respective CMS no error will come out before the user. The graphic elements featured by the software mainly include a vast number of options. You can know in detail about the options by using its trial version. I could just say that it is not a basic type design tool with basic options, it is really an awesome tool for the web designers and template designers. TemplateToaster runs on windows platform. Any of the following windows version is required. • Windows XP (SP3), Vista, Windows 7, Windows 8 and .Net Framework 4. TemplateToaster is available in following languages: English, German, Portuguese, Italian, Dutch, French, Japanese, and Danish. I feel like it is such a web design tool that every designer must have, because it makes their job easier and will work as a development partner. 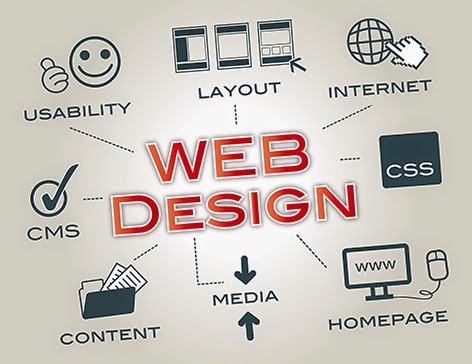 If you are a web designer, it will encode your beautiful designs, which you have to hand over to a front to bring them functionality, and you will be in the programmer’s seat without learning PHP.